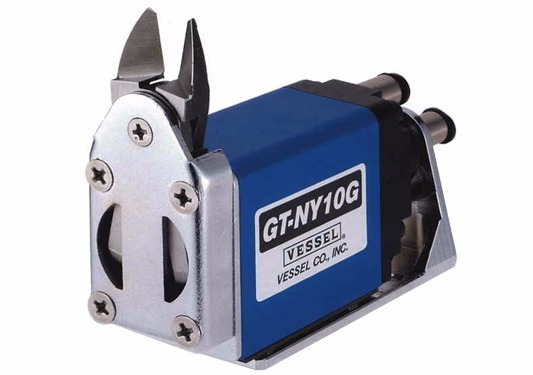 The GT-NY "G" Series is a compact sliding nipper featuring a V-Bed linear slide assembly for accurate movement to gate position. This high-precision slide privides accurate and consistent cuttling with more consistent results. The opposing linear "V" slide track, with adjustable gibbs, reduces irregular travel. With a low profile design and a spring plate that provides equal torque for accurate and stable movement, this nipper is designed for high-cycle injection molding factories requiring durability and reliability.